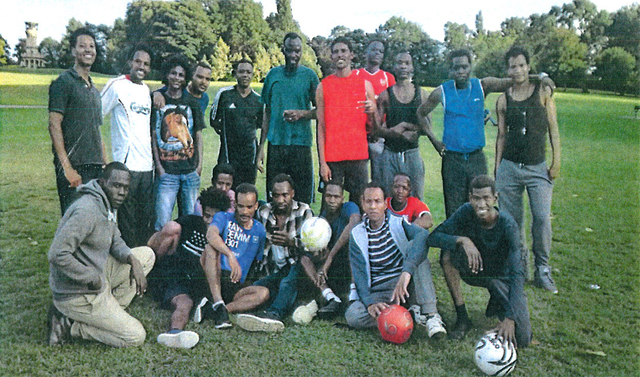 A short piece from the Barnsley Refugees that we are supporting. « March against austerity. March to protect workers’ rights!